$3.5 billion will be invested through the Climate Solutions Package with a further $137.4 million for Practical Environment Restoration which includes funding for environmental protection projects, threatened species, the restoration of coastal land and waterways, and waste recycling. This investment highlights the critical role of a strong economy in supporting positive environmental outcomes. Our commitments will reduce greenhouse gas emissions, ensure Australia meets its international climate targets and address local environmental challenges, while maintaining a strong economy. At a time when Australia is seeing record levels of investment in renewable energy, with $25 billion committed across 18,800 MW of new wind and solar projects, the 2019-20 Budget assists our transition towards a low carbon economy and provides practical environmental solutions that will benefit future generations. The $3.5 billion Climate Solutions Package is the biggest single investment any Australian government has made in reducing emissions. This funding will help ensure we meet our Paris commitment to reduce emissions by 26-28 per cent below 2005 levels by 2030. 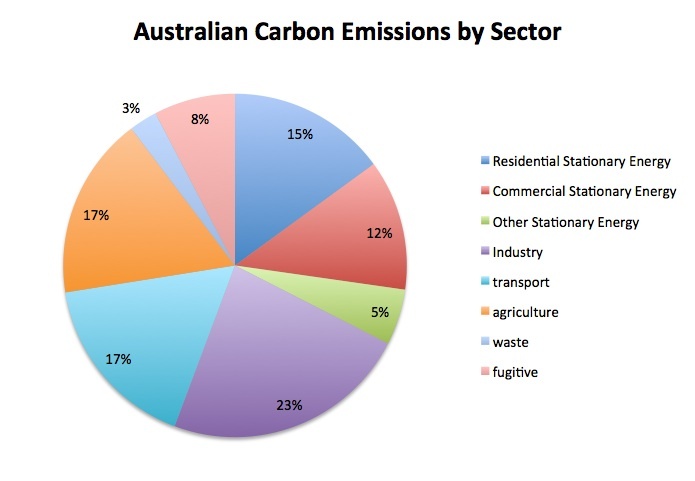 Its centrepiece is a $2.0 billion Climate Solutions Fund, which is expected to deliver more than 100 million tonnes of emissions reduction, over and above the almost 200 million tonnes being delivered through the successful Emissions Reduction Fund. $1.38 billion for Snowy 2.0 ensuring clean, reliable affordable power. $56.0 million for a new electricity interconnector to support Tasmania’s Battery of the Nation project. $61.2 million to support small businesses, local community groups, households and building owners to improve energy efficiency. $400,000 for the development of a National Electric Vehicle Strategy.